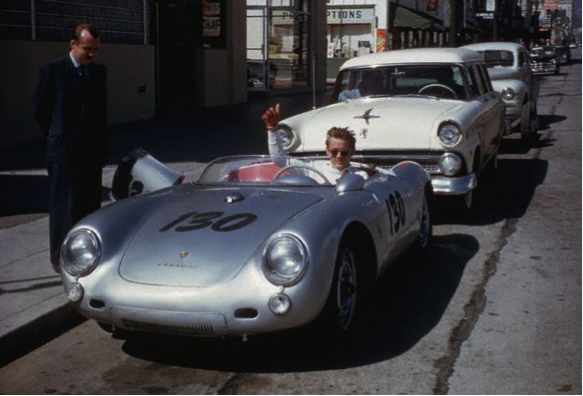 Even though his life ended tragically at the age of 24, James Byron Dean became an iconic figure of the 20th century, thanks to his talent in acting and his skill in driving race cars. Dean was the dream man of every girl from the beginning of the sixties. Outside the studio, the artist frequently joined club races that he also won, thanks to an amazing 356 Speedster. Unfortunately, he was committed to race cars both in life and in death, after crashing and passing away in a Porsche 550. Paul Walker became hugely popular as a result of The Fast and Furious series, starring Vin Diesel and other widely acclaimed actors of our times. He also passed away in a car accident in 2013. Although the automobile he was in at the time of the tragedy was a Porsche race car, it was not Walker who was behind the wheel. 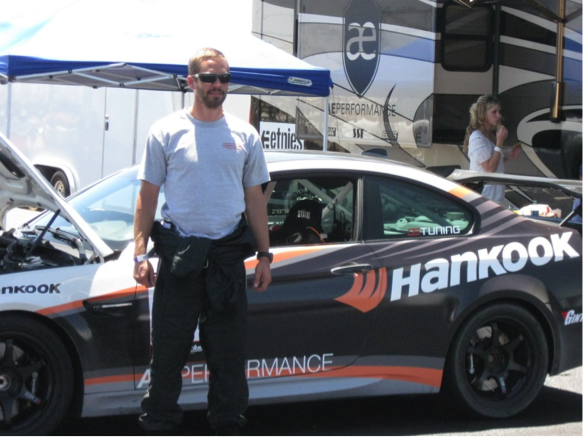 During his lifetime, he joined the Redline Time Attack racing series, in which he drove a BMW M3 E92. Famous for playing the notorious Dr Derek Shepherd (also known as “McDreamy”) from Grey’s Anatomy, Patrick Dempsey is one of the rare racing actors who are still alive. Although it is said that his performance on the race track isn’t outstanding, what’s admirable about this artist is that he’s truly passionate about his hobby. In fact, in 2002 he founded the Dempsey Racing Team, with the help of which he started making some progress in becoming a professional racer. This prominent Beverly Hills 90210 star, Jason Priestly, developed a passion for race car driving in the beginning of the 1990s, when he joined competitions behind the wheel of a Toyota Celica All-Trac. In 2002, during practice, he suffered a minor injury, after which he recuperated easily and fast. His convalescence lasted such a short period of time that he was able to join the Rubicon Race Team later that year. Known as one of the greatest actors of the 20th century, Paul Newman was also a talented driver. Interestingly, he became keen on racing after starring in Winning in 1969. The same happened to James Garner, yet another iconic celebrity and an acclaimed racer, but Newman stands aside from the rest of his colleagues, who sometimes focus on gaining even more popularity instead of striving to become good drivers. 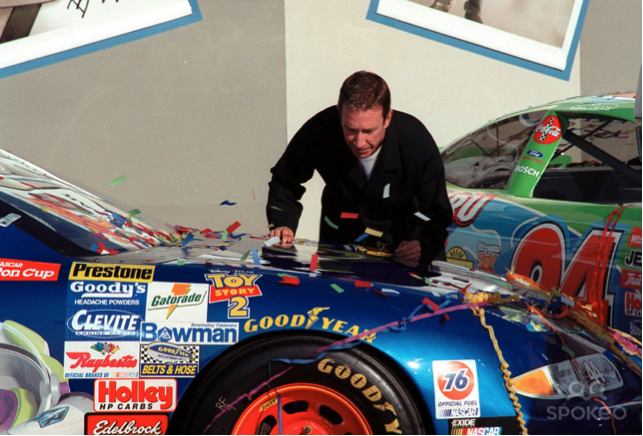 He appeared to honestly appreciate racing as a sport, which ultimately led to his winning the Daytona race. At the time when this happened, he was 70 years old. 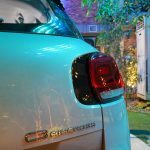 The British comedian most famous for his Mr Bean character is also a serious car enthusiast. On top of famously owning (and crashing) a McLaren F1, and writing for a number of British car magazines, Rowan Atkinson is an accomplished racer. In the 1980s, he drove a mid-engined Renault 5 in the manufacturer’s Turbo Cup racing series, and went on to compete in his Aston Martin at Silverstone in 2010. In 2014, he was involved in a head-on collision racing a vintage Ford Falcon Sprint at Goodwood. Luckily, he walked away unharmed. 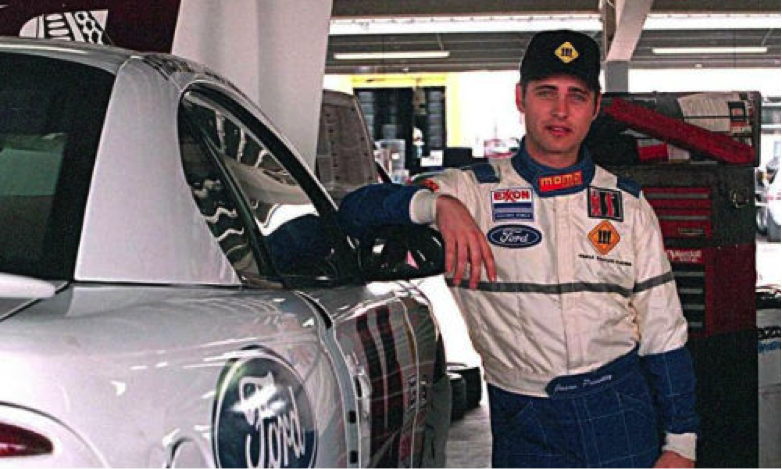 Eric Bana, the Australian star who starred in Star Trek and The Hulk, to name a few, has been involved in rallying and racing for about as long as he’s been acting. His 1974 XB Falcon has achieved no small fame of its own, being featured in Love the Beast, the second-highest-grossing documentary in Australian film history, although Bana has shown a fondness for Porsche’s as well. 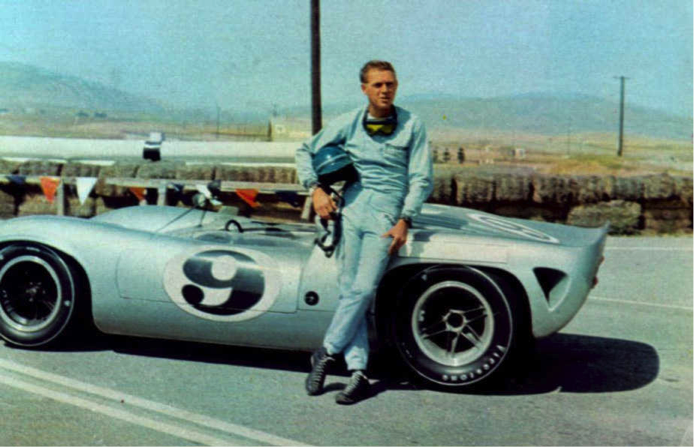 Steve McQueen, the King of Cool, needs little introduction here. An accomplished car racer – second at Sebring in 1970 with Peter Revson – his true love was motorcycles; he was a serious contender in the 1964 International Six-Days Enduro with best friend Bud Ekins when mechanical failures put them out. His Le Mans may not be great cinema, but it’s still some of the finest racing car footage ever filmed. 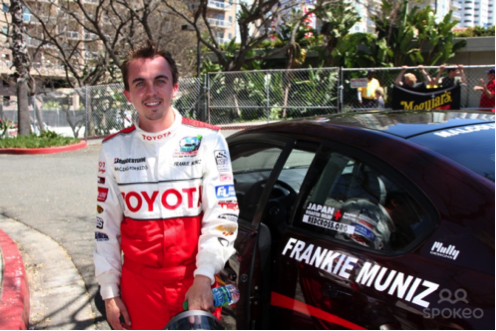 Best known for his starring role in TV’s Malcolm in the Middle between 2000 and 2006, Frankie Muniz’s racing career has superseded his previous job as an actor. In 2004, Muniz got the racing bug participating in the popular Toyota Pro/Celebrity Race held annually during the Long Beach Grand Prix. He followed that by racing in the 2006 Formula BMW USA series and was picked as one of the 36 drivers to compete in the annual Formula BMW World Final. Tim “The Tool Man” Allen took a very serious run at racing, to the point where he started a team alongside Mustang tuner Steve Saleen and competed in the 24 Hours of Daytona. He didn’t exactly win, but he held his own while properly dicing with the big boys. Oscar winner Gene Hackman caught the racing bug while filming The French Connection, in which he did about 60% of the stunt driving in the iconic chase scene. 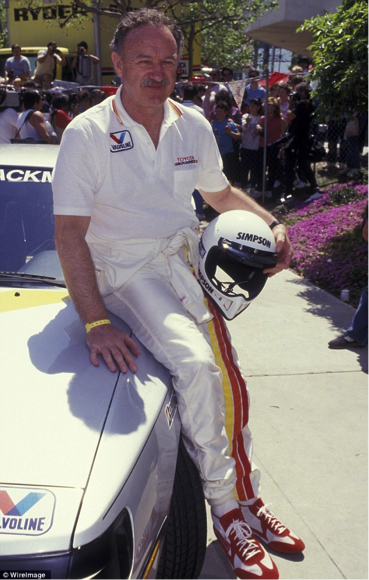 By the late 1970s, he had built a reputation as one of the best celebrity racers in Hollywood. 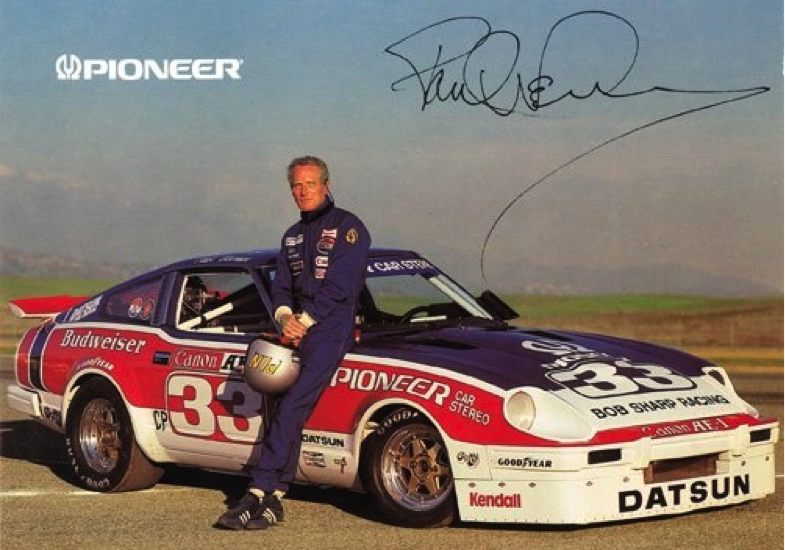 His racing peak was driving for legendary racer Dan Gurney’s team in the 1983 24 Hours of Daytona.